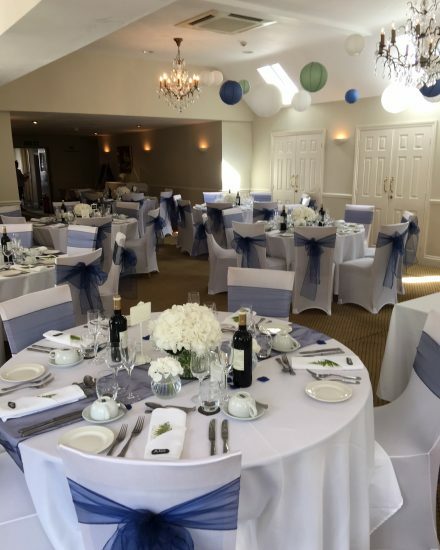 If you’re looking for a place to celebrate, we can accommodate a large number of guests at our hotel, so whether you’re just looking to party at a great location, or you’re requiring our party room and the use of our bedrooms after. We can accommodate everything from birthday parties and anniversaries to wedding parties. If you have any questions regarding our celebration rooms, feel free to contact us. If you’re looking for a place to celebrate, we can accommodate a large number of guests at our hotel, whether you’re looking for a party at a great location, or you’re requiring our party room and the use of our bedrooms.